Ecie controlled a company in China which produced headlights. The company, founded in 2005, has a manufacturing plant of 2600 mq and about 60 workers. 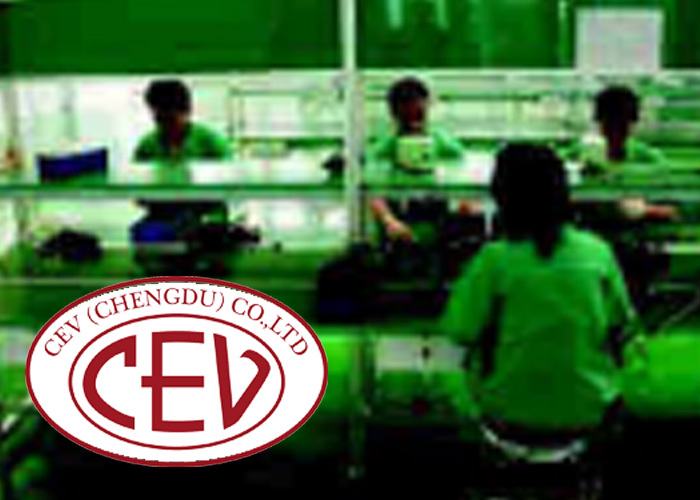 It was born like Ecie Chengdu and later it has changed its name in CEV Chengdu. Moreover, it will be a HUB for the collection of products and components from China for the Group. An Italian manager residing in Chengdu runs the company.